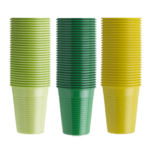 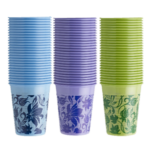 Disposable plastic cups with rounded edges. 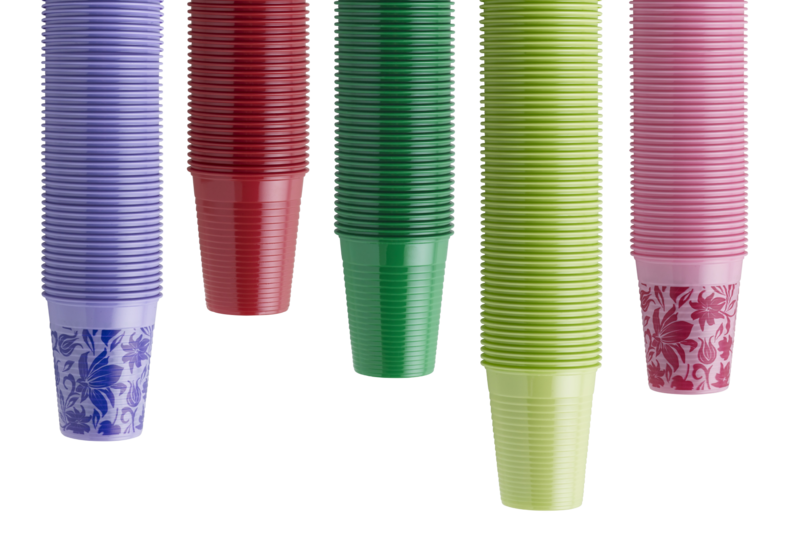 Available in numerous colours to customize your dental practice. 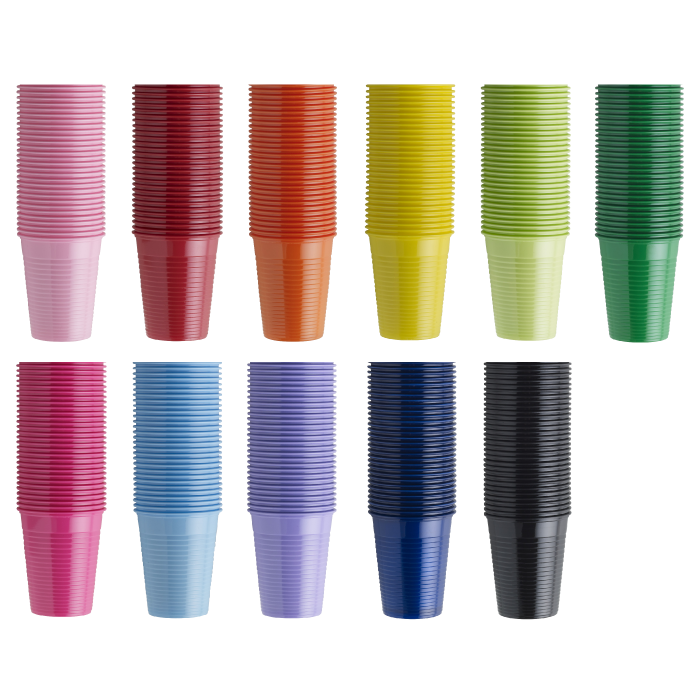 Monoart® plastic cups are made of a certified material with rounded edge in order to offer the maximum comfort and a safe grip to patients. 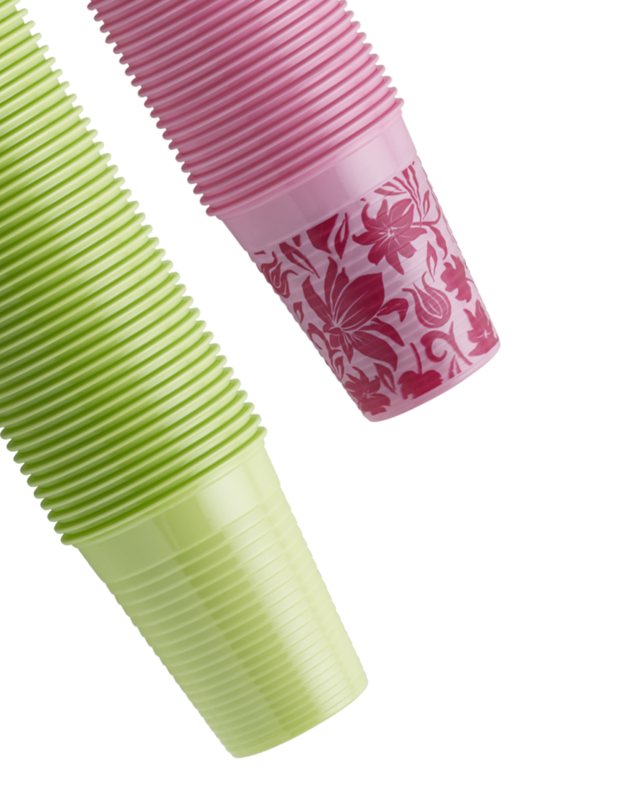 They are available in two versions: 166cc (white only) and 200cc in different colors and patterns. 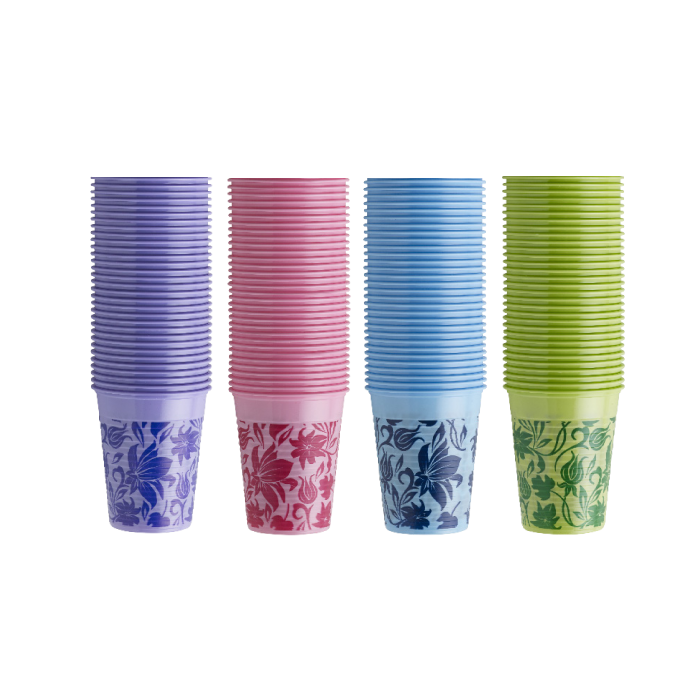 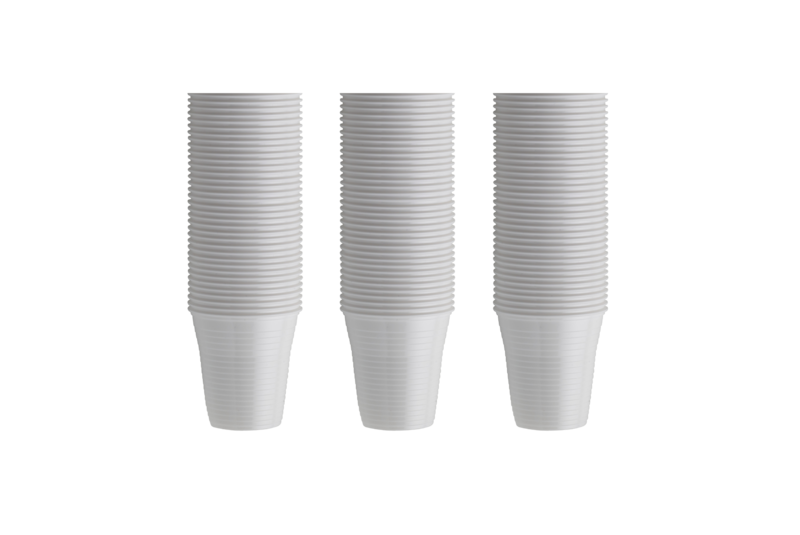 Disposable white plastic cups with rounded edges and a capacity of 166ml. 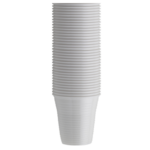 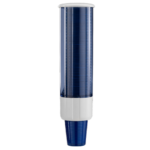 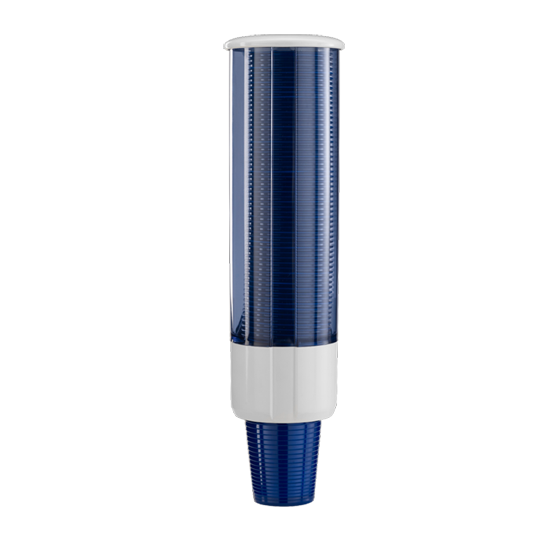 Wall mounted handy dispenser for Monoart® plastic cups.